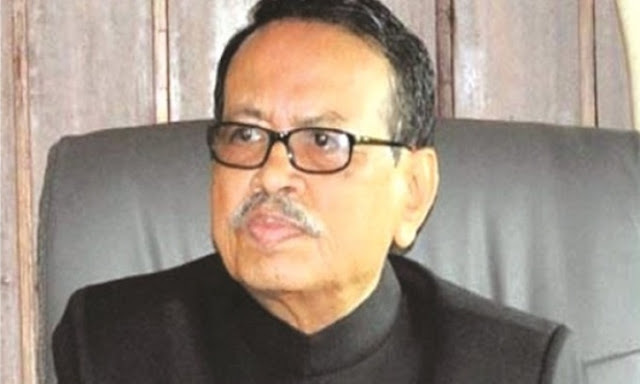 Arunachal Pradesh State is been suffering badly in development and maintenance of law and order due to political instability and there has been a failure of constitutional machinery, Governor J P Rajkhowa had told the Centre a days before that state was brought under President’s Rule. He also said he and his family members apprehended grave danger to their lives due to public criticism against him and frequent gherao of the Raj Bhawan premises and use of filthy language. A month later, in his special report, Rajhkowa said 31 MLAs out of the present strength of 58 supported Kalikho Pul as their leader and staked their claim to form the government. Thus, the majority of MLAs have supported Kalikho Pul as the Leader of the House and the next Chief Minister. In view of the foregoing, the President may consider revoking the proclamation imposing the President’s Rule so as to enable formation of a democratically elected government enjoying majority in the House. He said in his report dated February 16. In his first letter dated January 15, the Governor said Arunachal Pradesh “has been suffering badly in the field of development, delivery of public services, management of state’s resources, maintenance of law and order etc due to political instability, more particularly since September-October, 2015, caused by dissidence in the ruling Congress party and consequent chaotic conditions.